A world-first research centre has opened in Townsville and is focused on unravelling the mysteries of the Great Barrier Reef's green turtle population. The physiology of the turtles play a significant role in protecting the ecosystem of Australia's Great Barrier Reef, yet little is known about their physiology and mortality rates are high. The research centre hopes to learn more about the Green Turtles and help put a stop to their demise. James Cook University associate professor Ellen Ariel and a team of 6 PhD students are concentrating on discovering why these endangered turtles get sick. After cyclone Yasi, many turtles came in sick but no one knew how to diagnose or treat them and many of them ended up dying. Ms Ariel said that it's very difficult to diagnose why an animal is sick if you don't already know what it's like when healthy. As such, researchers are focused on looking at healthy green turtles to figure out just what constitutes a 'healthy' one. Thanks to the new world-first facility at James Cook University in Townsville, researches will now be able to observe the green turtles in near-natural conditions. 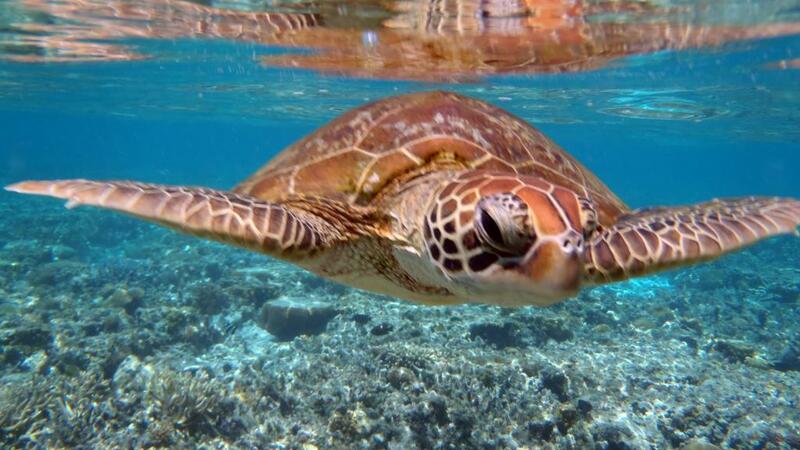 It's vital research they say could save the endangered green turtle population of the Great Barrier Reef. The new facility will allow experts to understand why turtles fall sick and also how to treat them. The PhD students will all focus on various ailments, including turtles with tumours. The research is significant as currently is it very difficult to understand what is happening to turtles that are sick. The new research centre offers a unique opportunity to bring ill turtles back to the facility and study them in controlled conditions in order to better understand what is happening. 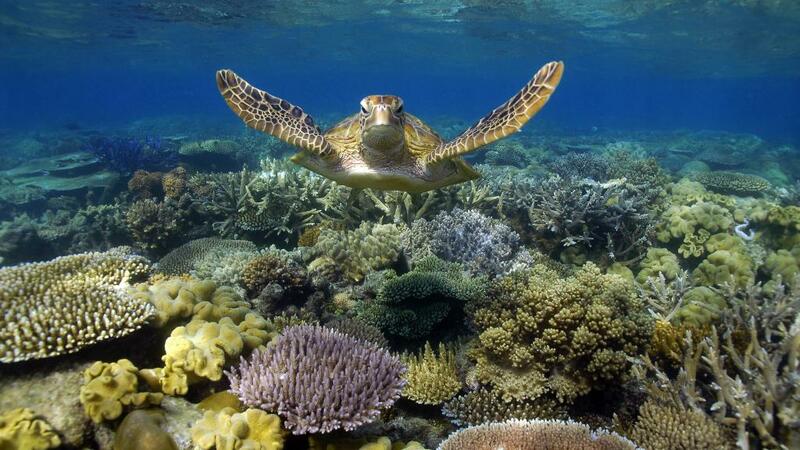 The Great Barrier Reef Marine Park Authority is well and truly on board with the new research and believes it will be a real benefit to the marine life of the reef. The green turtle population is currently endangered so any measures to protect them are welcomed. Green Island in particular is known for its resident turtle population and while visitors continue to marvel at these majestic creatures, many are unaware of the difficulties they face. Tours such as the Great Barrier Reef Adventure Including Green Island aim to shine a light on not only the fragile nature of the green turtle population but also the important role they play in the ecosystem of the reef and keeping the Great Barrier Reef healthy. It's hoped this new research will ensure that tourists will be able to continue to admire the majestic green turtles for many years to come. The research centre has been funded by donations and has a second stage planned for construction later in the year. Currently there are 40 baby turtles being hosted at the facility that were saved from Heron Island seabirds in February. The research centre will work closely with scientists from all over the world as well as government authorities and the Great Barrier Reef Marine Park Authority.